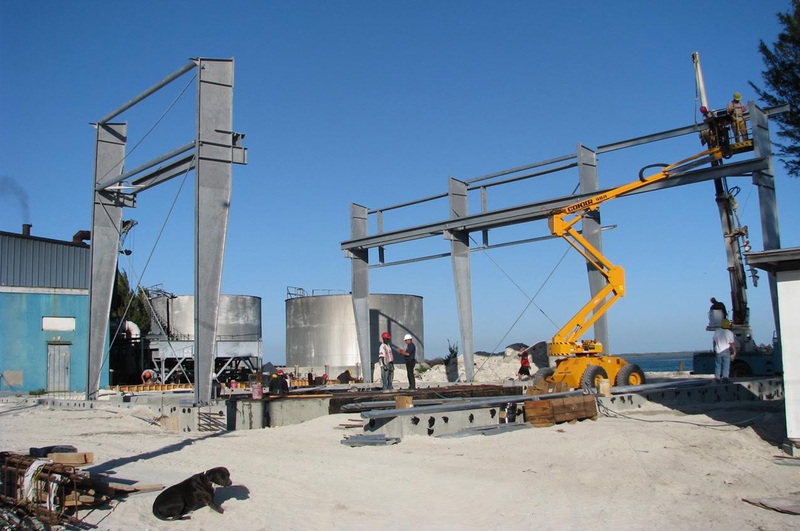 Supplied & installed pre-engineered steel structure & concrete foundations for Bahamas Electrical Corporation on the Islands of Bimini & Abaco. Founded in 1961 by railway contractor John Wheelwright, Wheelwright Group is a full service construction company built on a foundation of family, teamwork and quality. Wheelwright is uniquely positioned with a focus on service, accountability and turn key operations. 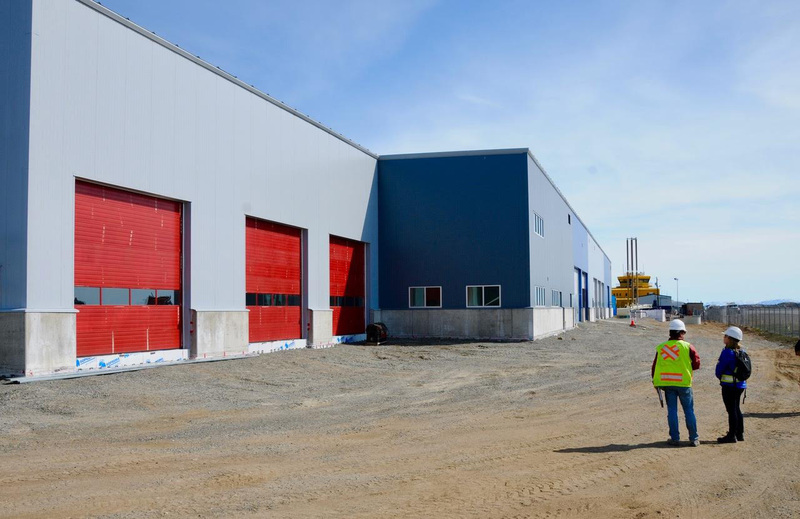 We’ve developed diverse projects globally, including; churches in the Canadian Arctic, a mine plant in Rogers Pass, British Columbia, truck terminals in New Brunswick and Montreal, a vacation resort in Muskoka, Ontario, a major airline hangar in Sri Lanka, a research lab in Alert, N.W.T and more in Florida, Bahamas and India. 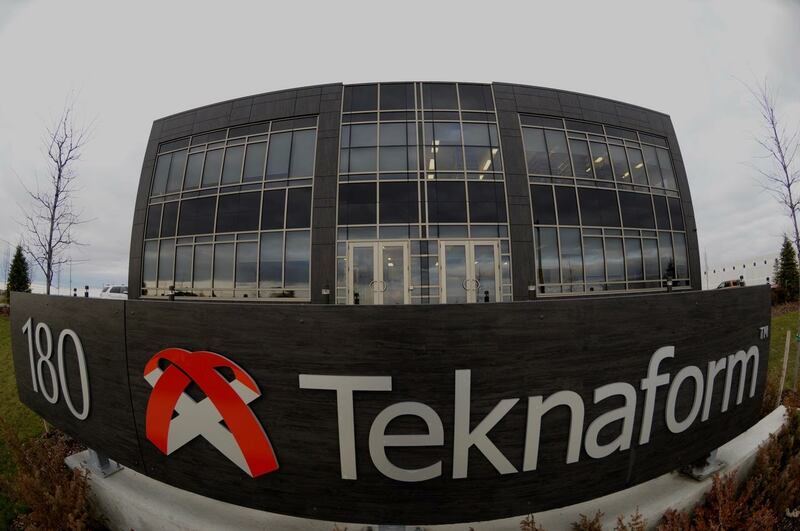 A flexible company that enjoys challenges. Our Design-Build system allows our customer the design versatility to suit their needs. We also along with an in house design experience and deeply talented employees allow us to perform complicated projects in any location. The company operates all over the world serving the construction industry with design/build general contracting and custom engineered construction. Niches include building industrial, heavy engineering and “out of the box” (or unconventional) type facilities. Wheelwright is a partner to businesses who are seeking help to build more environmentally friendly, or green, facilities.